Ready to level up and change the dynamics of your life? Work with me in a detailed session where we uncover the blocks in an area of your life that you want changed. This can be with your business, career choices, family, love life and/or health. Energetically connecting, we raise your vibrations to higher levels to access your spiritual gifts and get into alignment to make better intuitive decisions. This session we uncover intuitively what choices are available and to clear the things that are preventing you from alignment. We connect via Skype, Phone or Messenger. I ask that you are in a place with no distraction. 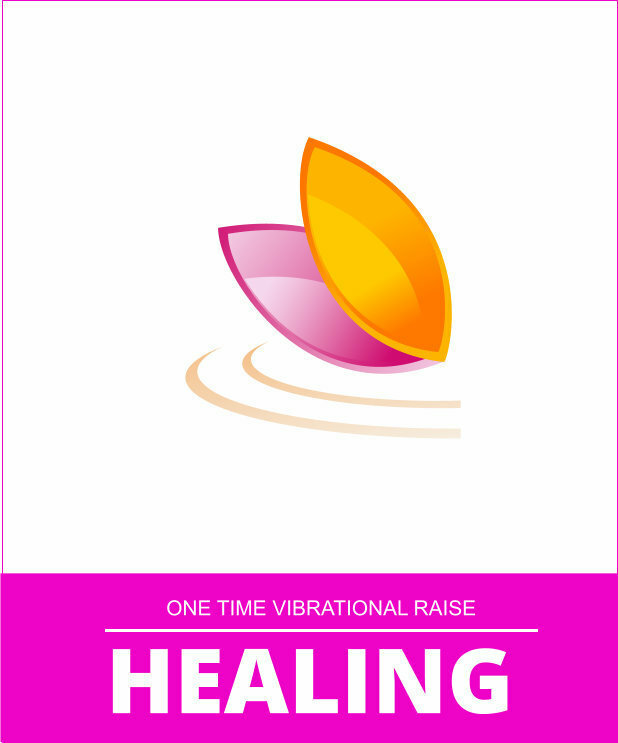 You may either sit or lay down to receive the energetic healings. Also to have a pen and paper to jot things down should a download come through in this session.